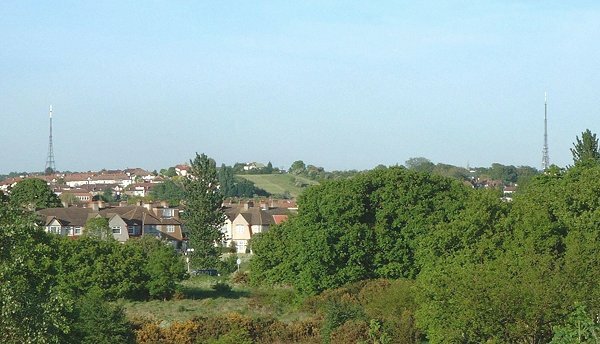 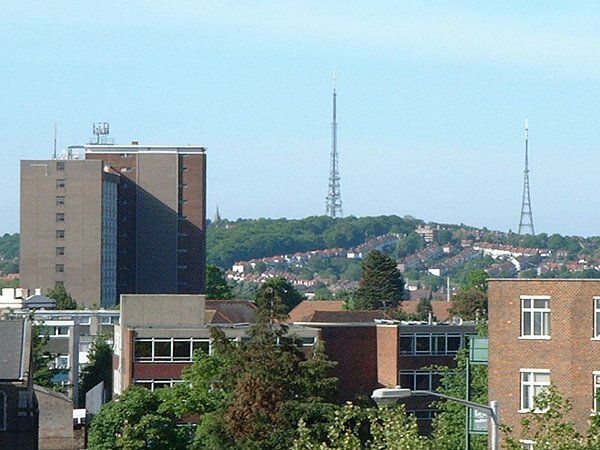 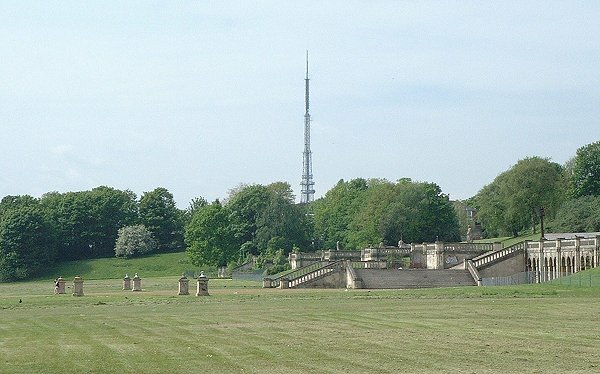 This is the Croydon mast shot from the grounds of Crystal Palace! 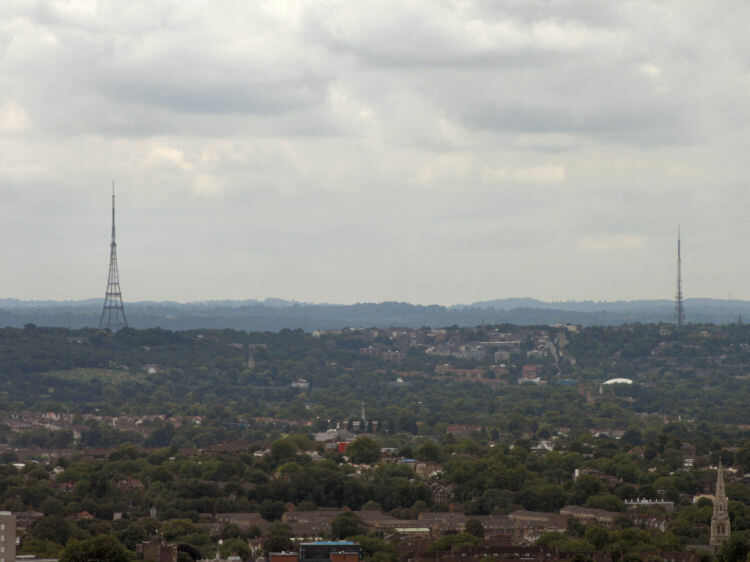 and shows both Crystal Palace and Croydon masts. 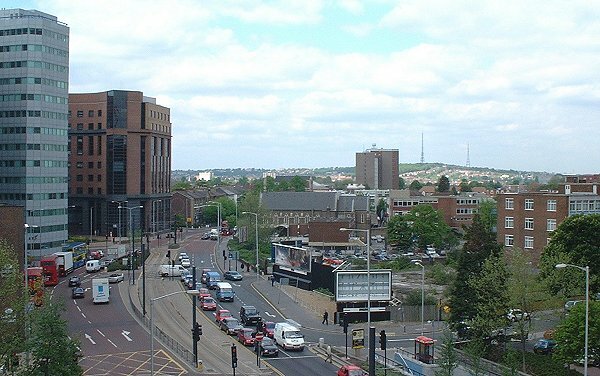 Below: The next two photos are taken from Croydon Town Centre.